The most advanced graphics editors, such as those included in Adobe Creative Suite, cost a lot of money, which might be a problem for a college student. However, there are free and quite worthy alternatives, the possibilities of which will cater to the needs of most graphic design students. In today’s post, we have selected the best graphic design software options. 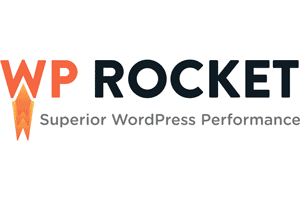 Designed for creating and editing logos, interfaces, and other scalable graphics. Platforms: web, Windows, macOS, Linux. Gravit Designer – formerly known as Gravit – is a full-featured vector editor. It is suitable for any design-related assignments ranging from interface and icon design to working with presentations, illustrations and animations. Speaking of written homework assignments, you can visit EduBirdie if you need some professional assistance with those. Interestingly, a neat and intuitive Gravit Designer interface can be customised too. Also, the editor contains many tools for creating beautifully detailed vector images. Among them are non-destructive (their action can be undone) functions for working with Boolean operations, the “graph paths” tool plus many filling and blending modes, as well as a powerful text engine. If you need to work on the go, a cloud service called Gravit Cloud will let you continue working on your project from any device. Vectr offers all the functions you need to create vector graphics, adding many options for using filters, shadows, and fonts. This is enough to cope with most everyday college design assignments. If you need to create or edit a simple SVG file quickly, several online editors are suitable for this, and they are not worse than Adobe Illustrator. SVG-Edit is among the best of them. The SVG-Edit code is open. Therefore, if you want, you can download it and modify to create your version of the editor. SVG-Edit has all the necessary tools of the vector editor that students could need, but it supports only the SVG format. This powerful editor offers many tools and functions that are often not available in other similar applications. Among them are alpha-mixing, object cloning, and markers. Full support for various colour models makes Inkscape a worthy alternative to Adobe Illustrator for both web-design and printing. With all the simplicity of the interface, you can create incredibly complex works in this program. We should also draw your attention to such features as converting raster images to vector ones, creating strokes with variable width and support of Illustrator files. 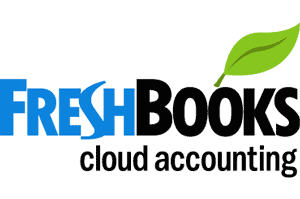 Designed to create and edit any unscaled drawings and photos. A free, open-source image editor. GIMP is equipped with a rich set of functions for drawing, colour correction, cloning, highlighting, and other actions. The interface of GIMP differs from that of Photoshop, but it will not take you a long time to search for the necessary tools. The GIMP team took care of compatibility, so you can easily work with all popular image formats. Also, GIMP has a built-in file manager, similar to Bridge in Adobe’s programs. If you use Windows for work and you do not need as many tools as GIMP has to offer, Photo Pos Pro could become your ideal editor. It is designed with an eye to editing images, and it perfectly copes with typical tasks like adjusting the contrast, lighting, and saturation. This program has a very friendly interface and detailed guides that help new, inexperienced users. If you want to make Photo Pos Pro even more functional, there are many extensions and plug-ins available online. This is yet another open source editor. Krita has been around since 1999 and is continually being improved to meet the needs of concept artists, illustrators, and graphic design students. The program has a set of various brushes and supports many plug-ins: from advanced filters to auxiliary tools for working with perspective. Among the most exciting features are the brush stabilisers that smooth lines, loop mode for creating seamless patterns and textures, as well as a pop-up palette for quick colour selection. Pixlr offers over 600 effects, overlays, and frames. Using this service, you can do everything you need: resize images, crop them, remove red-eye, do teeth whitening and much more. If you are familiar with Photoshop, you will then be able to master the web version of Pixlr quickly, as the interfaces of these editors are very similar. 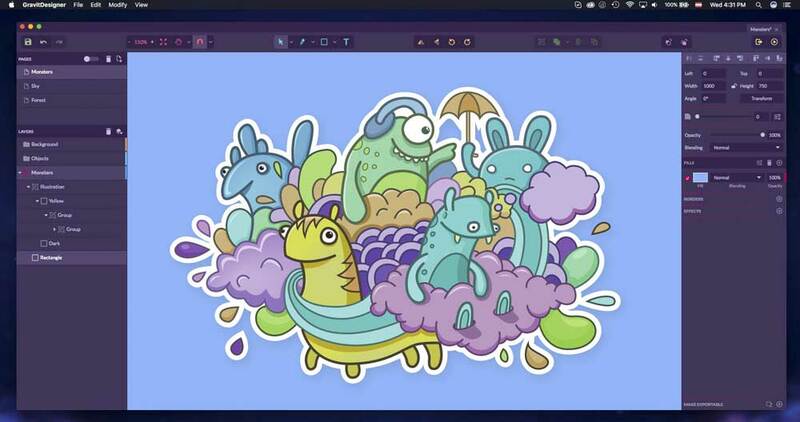 Sumo Paint works on the web and copes with tasks with the efficiency not worse than desktop editors. However, to run it, you will need Adobe Flash Player. So Sumo Paint is not suitable for iOS devices. The arsenal of settings and functions of Sumo Paint includes pencils, brushes, gradients, cloning, shapes and more. All these tools are easy to access, as the interface of the web service is similar to the one you might have seen in Photoshop. Paint.NET is an alternative to the Paint program built into all versions of Windows. However, do not let the name similarity confuse you: Paint.NET is a much more advanced and useful editor. 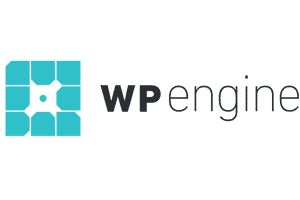 The development team focuses on ease of use and improves functions for editing pictures than graphics design capabilities. Nevertheless, Paint.NET allows you to work with perspective, manipulate pixels on the canvas, clone selected zones, and so on. 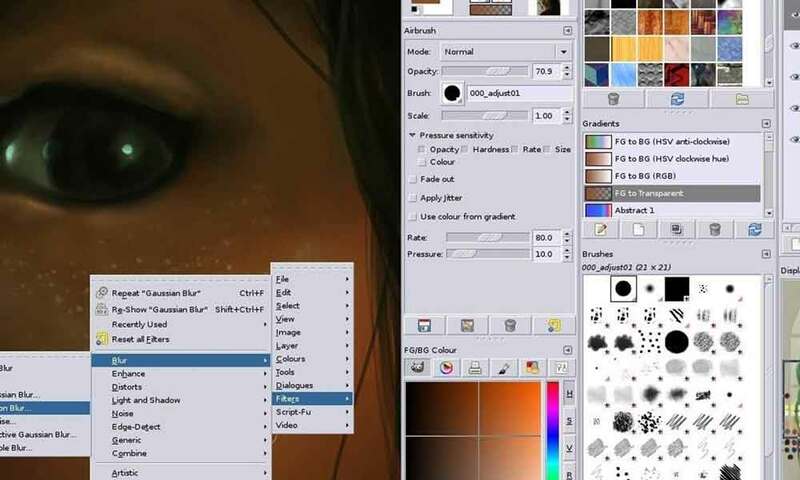 Thanks to the support of layers, a wide selection of tools for highlighting and adjusting brightness and contrast, Paint.NET can be considered as a worthy replacement for Photoshop. 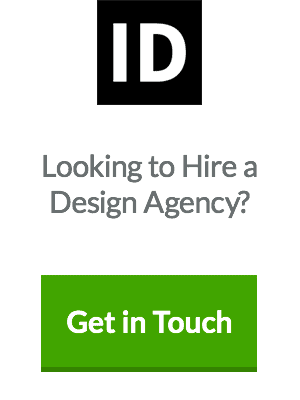 Designed to work with 3D-models, effects, and animations. 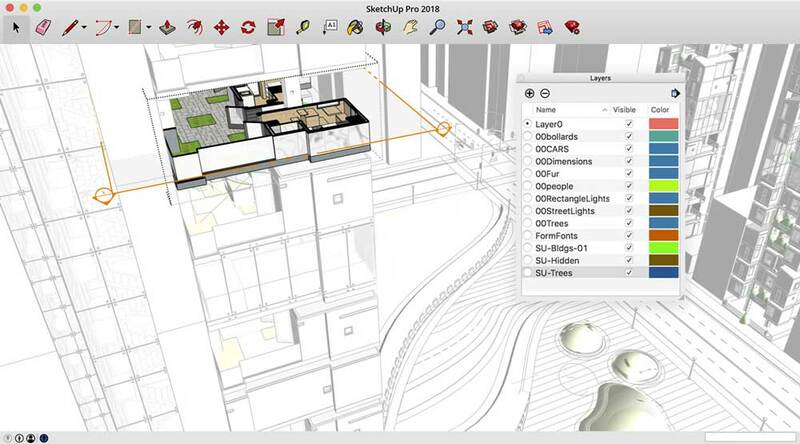 SketchUp Free can be considered an ideal entry point to the world of 3D graphics. This editor amicably introduces a newcomer to the 3D graphics and lets you make some mistakes without repercussions. You can start with drawing lines and shapes, and then transform them into 3D objects. If you need inspiration, you can download free models of various objects from the 3D Warehouse Library through the search form on the SketchUp website. With the help of Daz Studio, you can customise, move in space and animate various 3D objects like people, animals, and things. You can create unique characters, worlds, various design elements and much more. Nevertheless, in Daz Studio, there are no modelling and texturing capabilities available in paid analogues. Hexagon is a free tool for 3D modelling. It has everything graphic design students need to create detailed models ready for final rendering. Among the array of tools and functions of the program, you will find the option for quick import from Daz Studio; various presets, brushes for manual modelling, the ability to apply flat textures to a 3D object as well as advanced drawing tools and instant ambient occlusion. Daz Studio and Hexagon programs are created by the same developer, and they complement each other. Together, they make up a free kit for working with 3D graphics. Blender is an advanced free 3D graphics editor with open source code, available for all major platforms. The developers are continually improving Blender. It supports all possible operations with 3D graphics: it allows students to model, texture, animate, render and compose. If you are interested in the art of digital sculpting, check out the Sculptris program. It suits equally well for any student regardless of if they are just a freshman or a senior. Beginners will get a useful starting tool whereas more experienced students will have a platform for quick and convenient implementation of ideas. Sculptris is based on the ZBrush editor, which is the most popular application for digital sculpting. When you are ready to move to the next level, you can easily switch to ZBrush. Houdini is a tool for working with 3D-animation and visual effects, which is often used when working with films, TV shows, and other media content. The cost of the editor starts at 2,000 dollars, which not many students can afford. However, the developers of the program allow using Houdini Apprentice for free. Thanks to it, you can get access to all the functions of the full version and hone your skills on personal projects. Importantly, such a free version of Houdini Apprentice is intended solely for non-commercial and educational purposes. 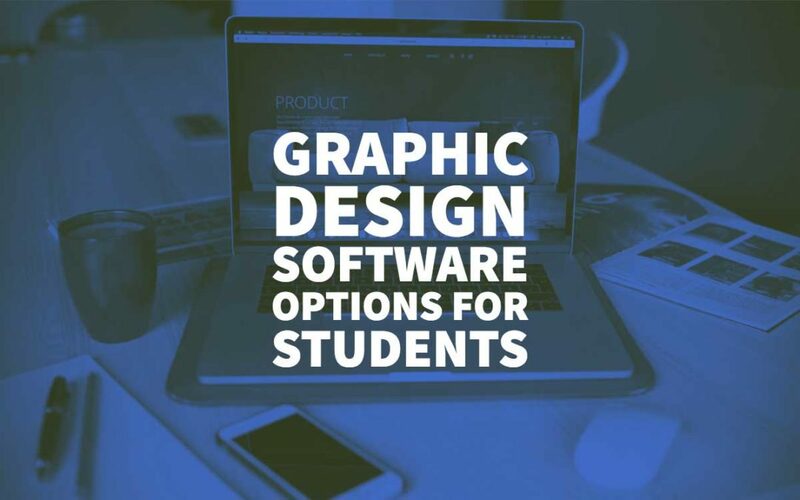 Summing up, there is a significant number of free graphic design software options that students can leverage. Lastly, we would like to encourage you to check out this article to learn how AI can change education.